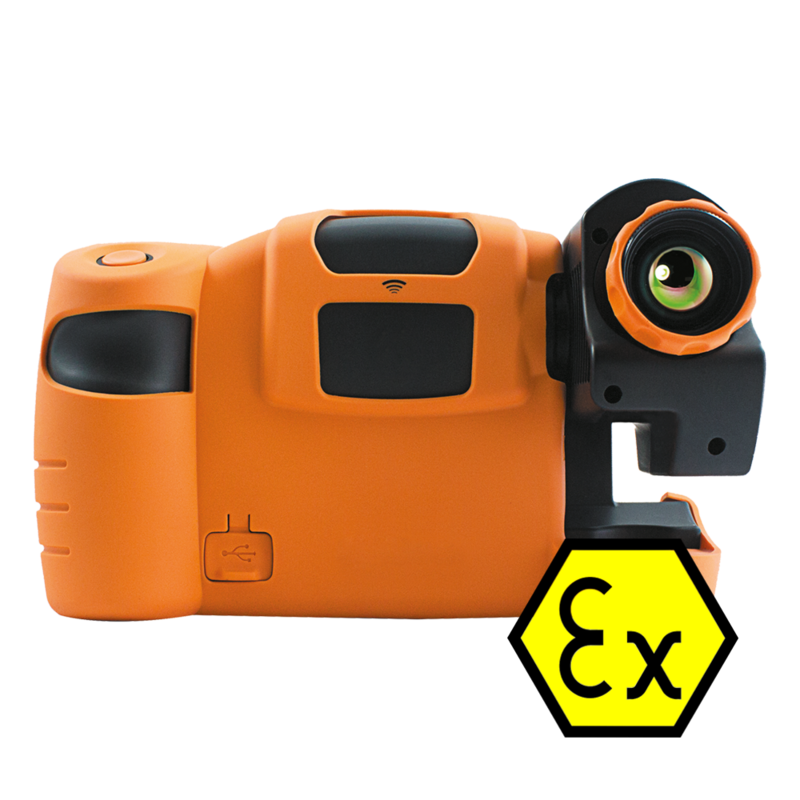 Our range of intrinsically safe cameras & explosion proof digital cameras are ideal for taking images and video footage in dangerous environments including those with a risk of explosions. 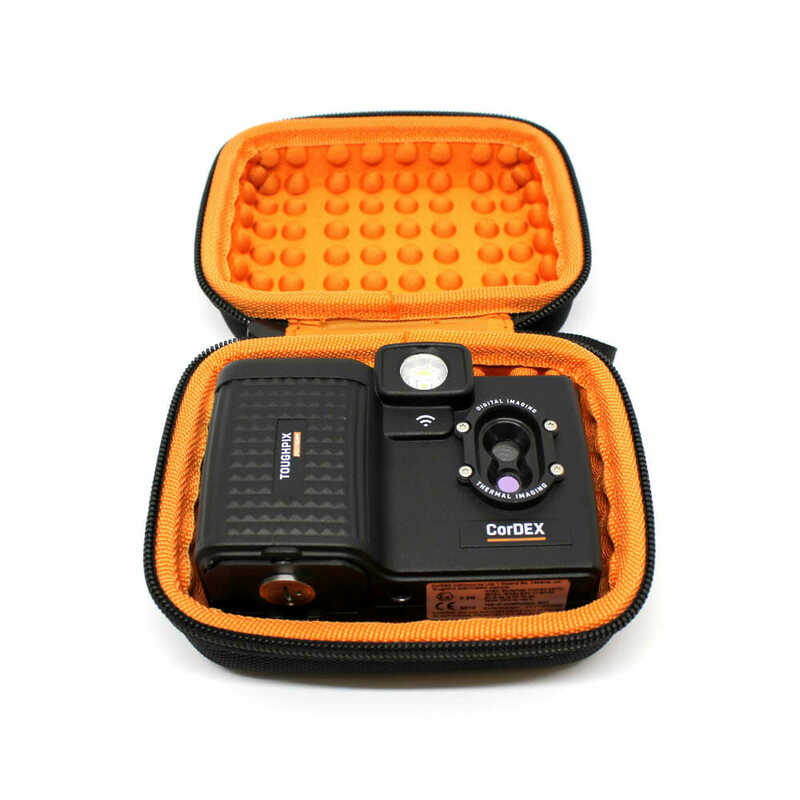 Whether you’re a thermographer looking for cameras with infrared capabilities or a service engineer needing to take high resolution images in hazardous areas, you can be sure to find exactly what you need here in our professional and durable digital camera range. 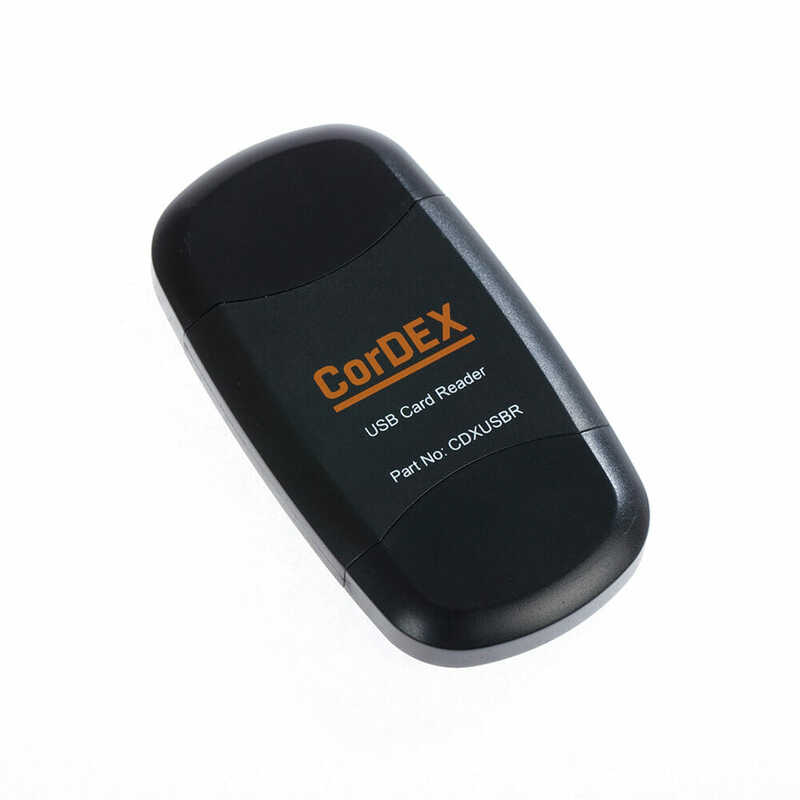 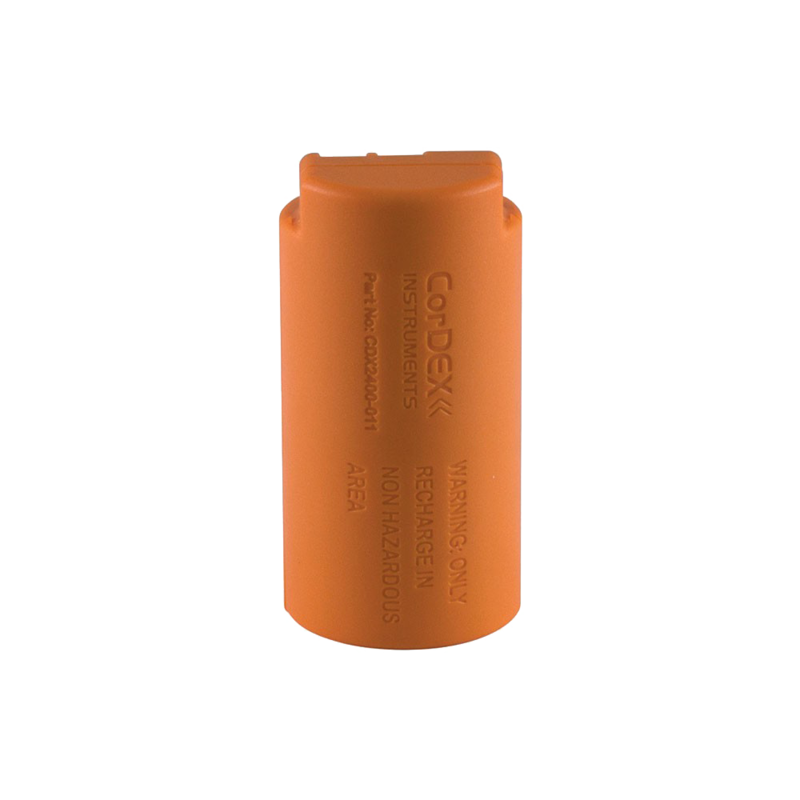 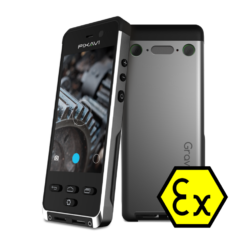 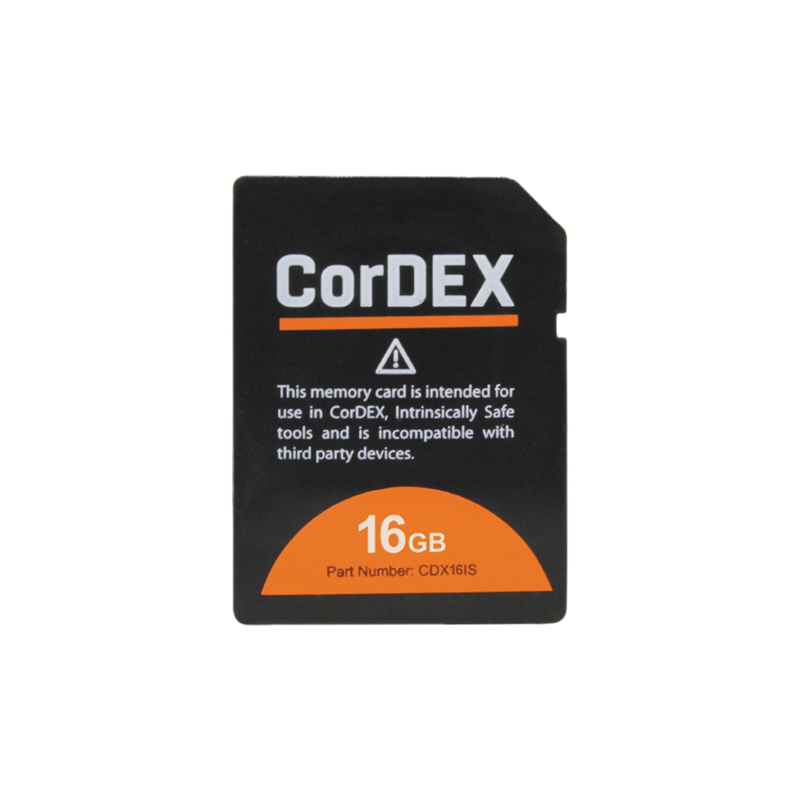 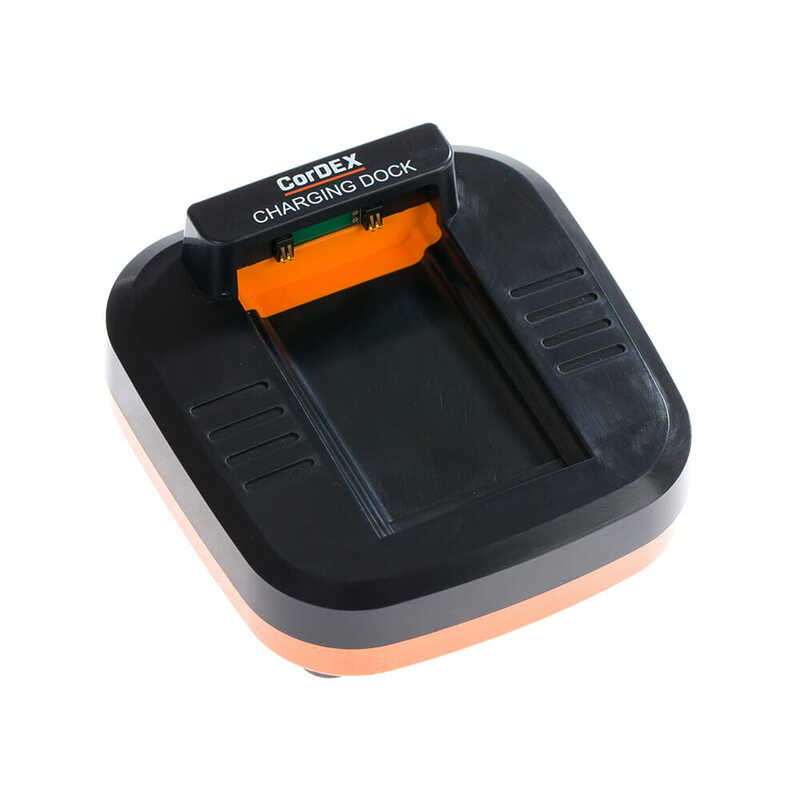 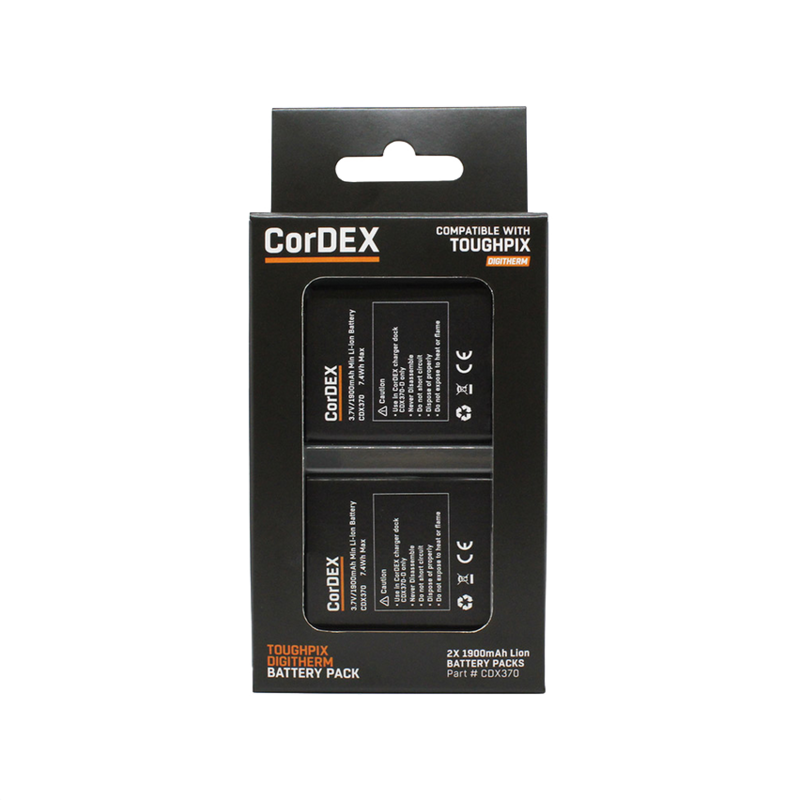 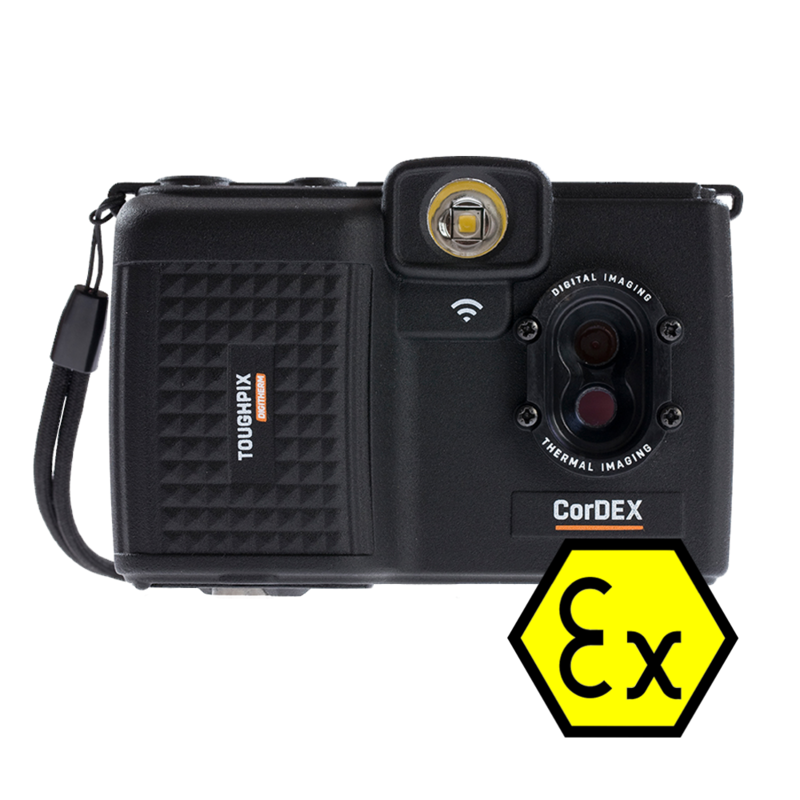 If you need to take high quality images and video footage in zone 1 and zone 0 areas then our CorDEX, BARTEC and Extronics ATEX digital cameras are the perfect tools. 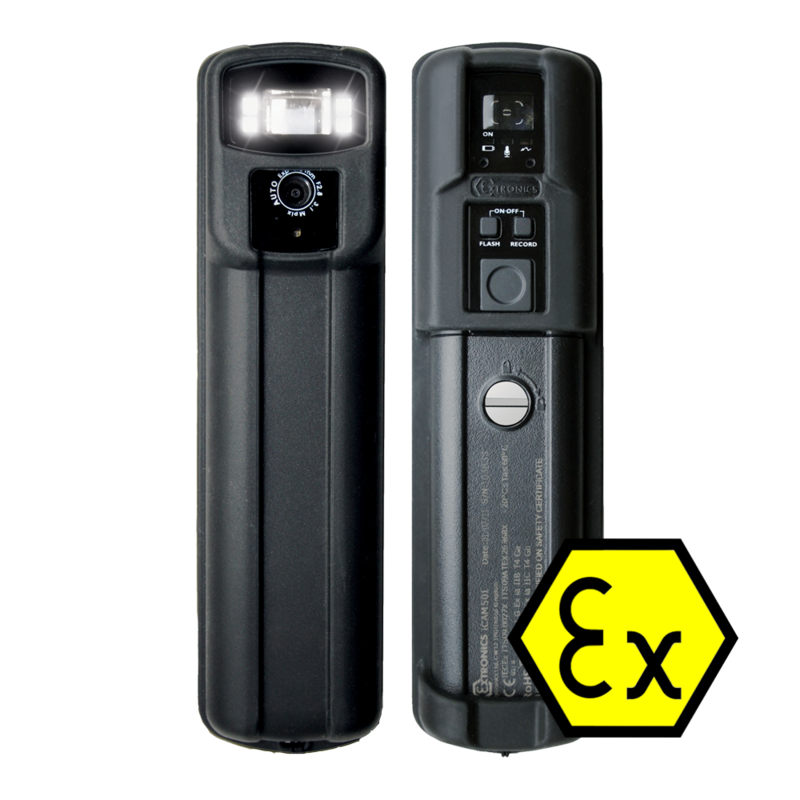 All are lightweight yet durable and most importantly ATEX & IECEx certified so you and your staff are guaranteed to remain safe whilst capturing the perfect image.